For more info and photography of wildflowers, visit Clay and Limestone's celebration of wildflowers the 4th Wednesday of each month. 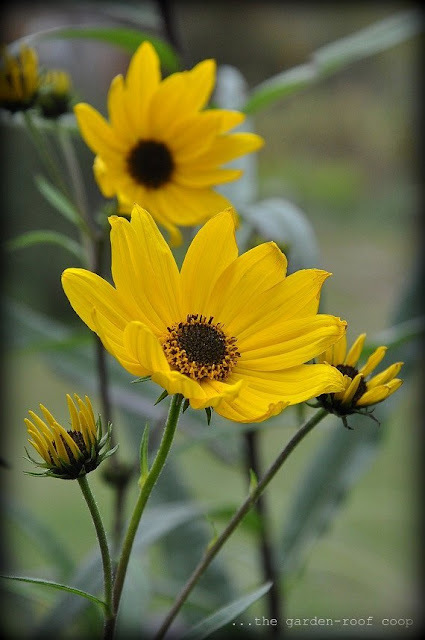 To view more Wednesday photography, visit Wordless Wednesday and Faith, Hope & a whole lotta love photography. Gorgeous shots, love the colours. I'm a little bit further north - apparently we may have frost tonight. I am charmed by the idea that the first frost signals the countdown to spring. So much better than thinking about the cold and snow ahead. 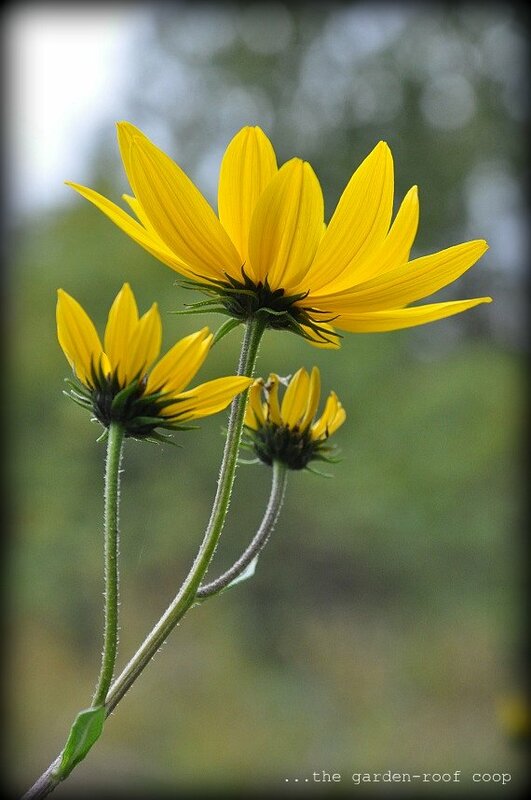 I have been seeing many swamp sunflowers lately and your photos are two of the best. These are beautiful! Love the close-ups! No backyard chickens at our house yet, but planning for some once our boys get a little older!